If this actually does become a sequel to “He Got Game,” we have to admit Bleacher Report did well with this one to earn lots and lots of residuals. Spike Lee’s basketball joint hit the big 2-0 this week, so how did the team at Bleacher Report decide to celebrate? By featuring the Seattle Storm’s resident “Gold Mamba” (or should we say….Faith Mothershed) in an envisioned sequel to the classic from the 1990s. 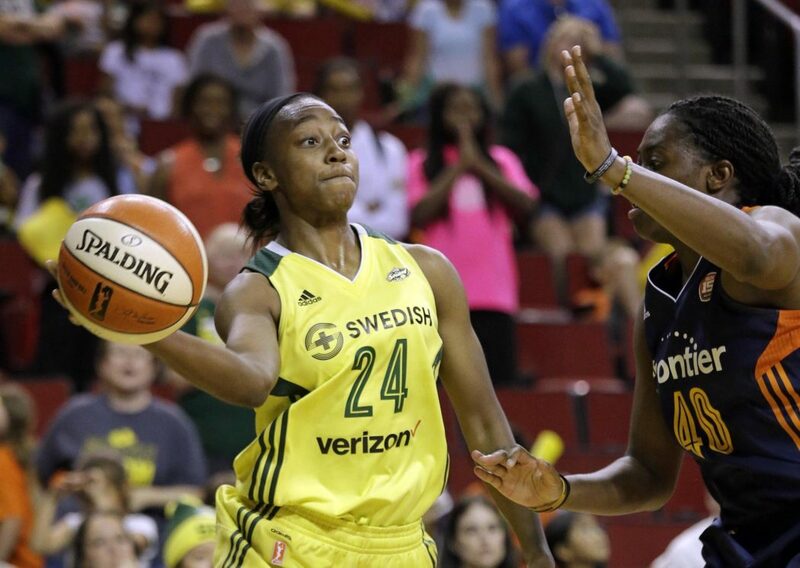 Ironically, the trailer features Loyd, currently with the Seattle Storm. Ray Allen, the original Jesus Shuttlesworth, played much of his NBA career with the Sonics. In addition to the movie that ought to happen, Loyd sat down with Bleacher Report to talk all things WNBA. She was asked if she believes this year’s unforgettable Final Four will translate into positive fortunes for the W this year. This is what our game is like, and now everyone can see it. All these great NBA players retweeting …she is basically, like, famous now. 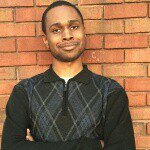 It shouldn’t be that complicated to promote the game because we have so many different outlets, like social media, we can use – someone just has to be motivated to use them. 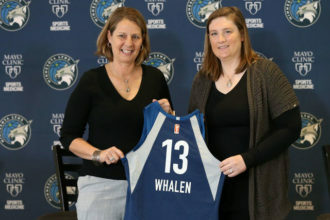 She likened the rivalry between the Minnesota Lynx and Los Angeles Sparks to that of the Boston Celtics and Los Angeles Lakers in the 1980s, but believes the biggest difference between women’s and men’s sports is how they are covered in the mainstream press. I’ve never heard of anyone who’s actually watched a women’s game and come away saying, “Oh, man, this is the worst thing ever.” That doesn’t happen. Instead, they say, “Man, that was an amazing game.” They don’t see the players as women athletes – they just see them as great athletes. 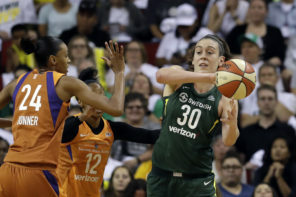 Loyd, in addition to learning from Kobe Bryant – hence how she got the “Gold Mamba” nickname – also said she learns from Kyrie Irving who is good friends with her Storm teammate Sue Bird. She also did not mince words when discussing how the WNBA can be better – including floating around the idea of a WNBA G-League. If there’s a G League for the guys, there should be a G League for the girls. 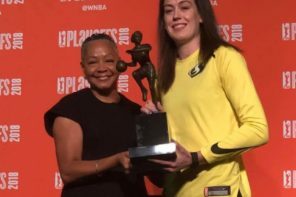 The league only has 12 teams, the roster spots are short – so what do you do with all the girls who are really WNBA-caliber players? We lose a lot of them overseas, and then no one stateside hears about them. She also did not hold back when providing a stark contrast of how women’s sports are received overseas and how they are received in the United States – even though there appears to be a slowly, but surely changing culture stateside as well. You have [Elena] Delle Donne! An MVP, and no one wants to see her? Overseas if she comes to a city for a day, the airports are packed with people just wanting to take pictures of her. What’s the difference? The respect level for women’s sports. 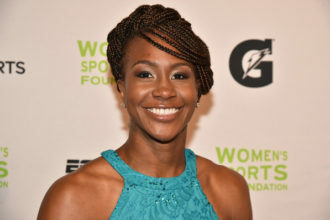 Loyd also mentioned to Bleacher Report’s Natalie Weiner of her struggles with dyslexia while attending Notre Dame and how it was not always the most tenable of scenarios given her status as part of the women’s basketball team and being an African-American athlete. She opined that part of the reason why she did not previously share her struggles with mental health is because it would potentially compound on getting flack already for being a woman who just so happens to play sports. Like, no, you should have been a fan before – we don’t want a sympathy vote. That’s a lot of it. But she also credited the Storm with providing her with the support system she may not have encountered while at South Bend. They support all their athletes off the court and on the court, no questions asked. Plus, our team is super close. We hang out every day. If you wanna do something or go somewhere, you’re not going by yourself. We went whale watching – random stuff, it doesn’t matter. That’s rare to find on any team.